Originally erected as a memorial for the German sailors killed in World War I, it has changed to an internationally accepted peace monument after World War II. 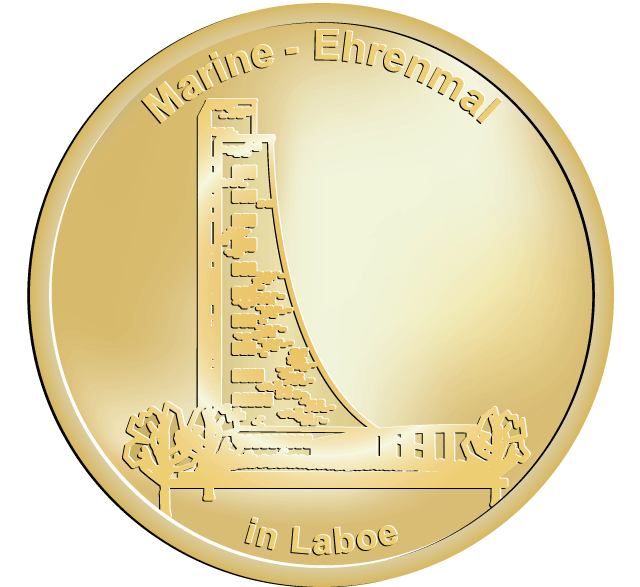 It is maintained by the Deutscher Marinebund, the German Naval Association. 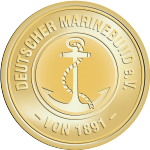 The German Naval Association was founded in 1891 during the heydays of the German Imperial Navy as a naval veterans organisation. It was fiercly patriotic and thus Germanys defeat in World War I was a strong blow for the German Naval Association.In 1926 Wilhelm Lammertz, a former petty officer in the German Navy and former chairman of the Marine‑ Kameradschaft (Naval Club) Duisburg, came up with the idea to erect a memorial for the German sailors killed in the Great War.His intention was to create a place of commemoration for those German sailors who had lost their life during the First World War and who’s place of rest could not be decorated with tombstones and flowers.